Do you want to be a high-flyer in the one of the fastest growing businesses? 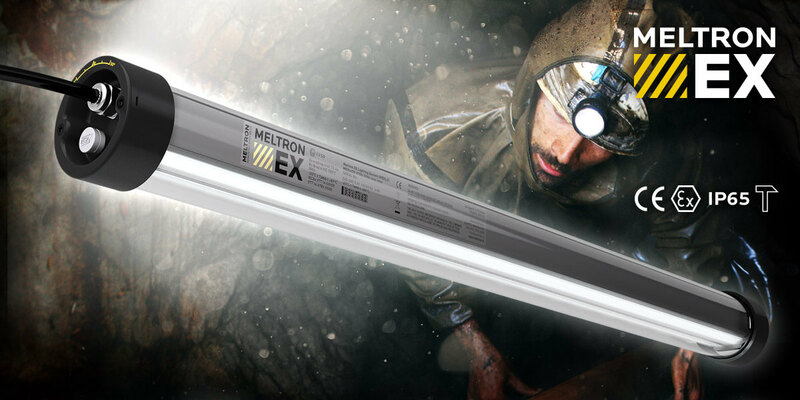 Meltron provides the best lighting solutions by working closely with carefully selected global partners and component suppliers. 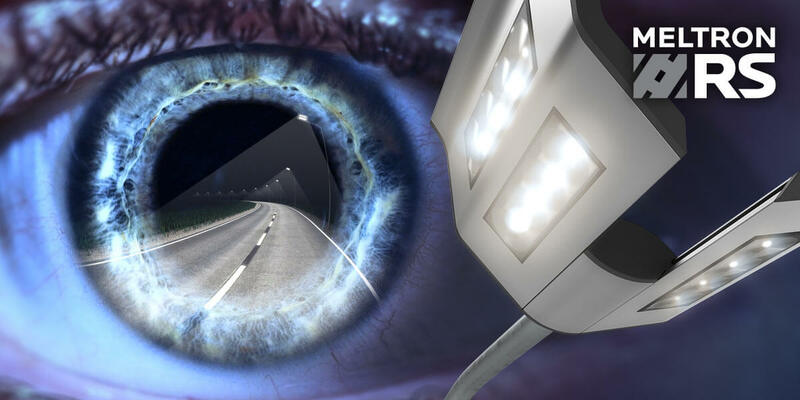 Our optics experience allows us to get more performance out of LED lighting, reducing light pollution and increasing efficiency. 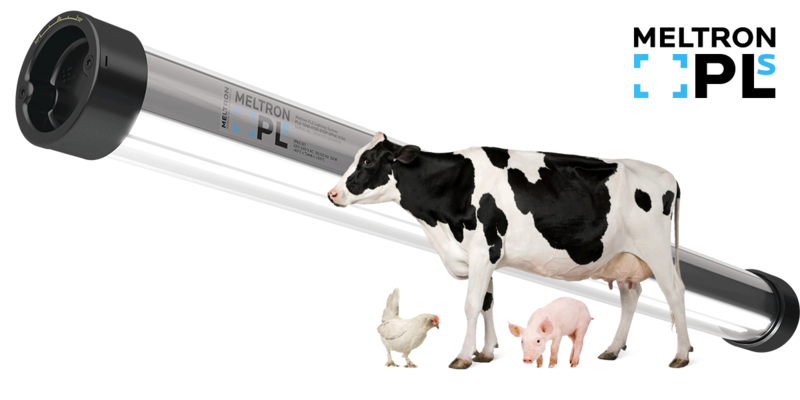 Meltron also searches for, continually tests, and selects only the best quality LEDs from the leading suppliers. Our comprehensive experience in engineering and industrial R&D in nano-scale optics, innovative materials, and design of electronics,makes Meltron’s modular lighting systems stand out for their unrivaled and most advanced characteristics. 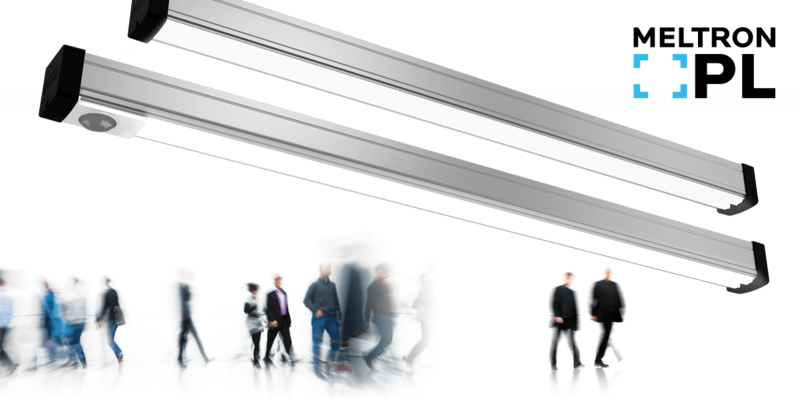 With 30 years of experience in the field of lighting, including almost 20 years of R&D in LED lighting, we are able to provide the very best lighting solutions. LED lighting is by far the most impressive lighting technology, with a significantly better energy to light efficiency than any previous technology. Conventional incandescent lights are all but obsolete, and LED is superior to halogen- or energy saving lamps like compact fluorescent. LED’s efficiency and solid-state design means more energy savings and less maintenance. Even if a comparison were conducted between the various forms of LED lighting available today, the superiority of Meltron’s LED-lights would still be evident. Meltron’s optics, engineering and highest standards make our products more than just lights. We work very closely with our customers, to ensure that light output and energy efficiency are optimized. Meltron ensures the space is lit according to the individual needs of the client.